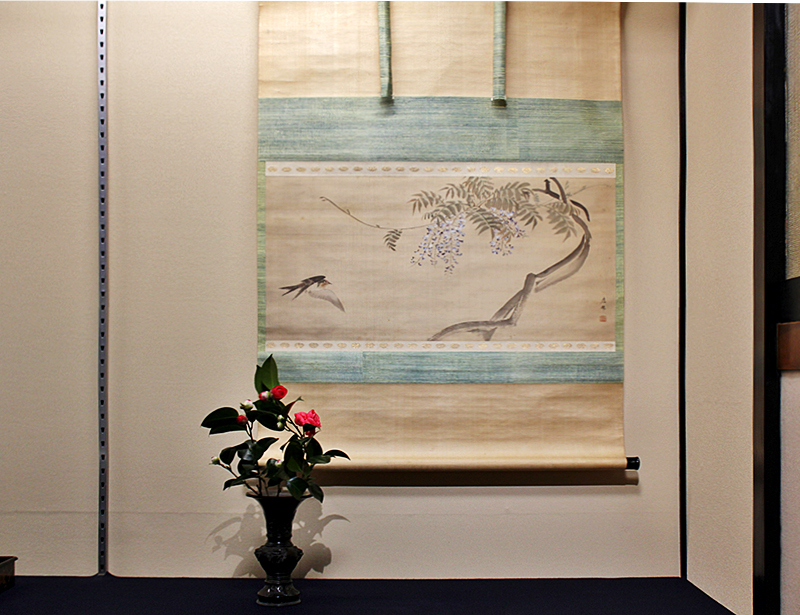 We focus on Japanese art works of hanging scrolls, screens, ceramics, Makie, lacquer works, and bamboo baskets. 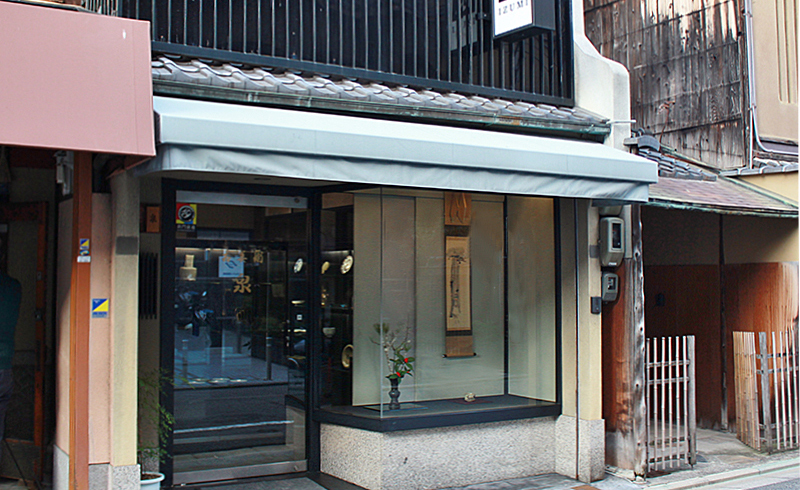 Please drop by when you are on Shinmonzen Street. We look forward to your visit.